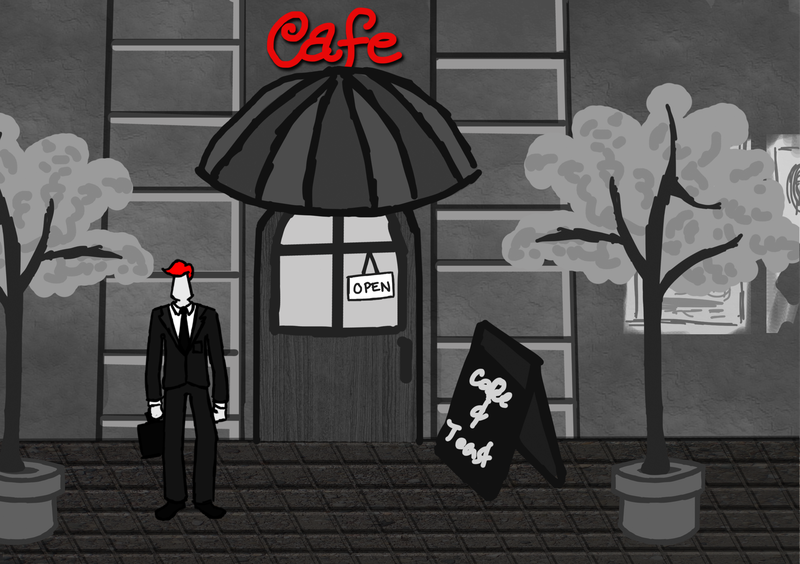 I’ve decided to submit a game to the 2012 Freeplay Independant Game Festival! I don’t currently have High at the standard I’d need to submit nor is it something I’d consider submitting really. Luckily enough the comp has a category for “Best On Paper Design” so I can actually contribute a new game. Submission is due by the 20th of August so fellow devs get cracking! The game based off an idea I had a few months ago (spawning actually as one of my design-a-day ideas) and is called “Perception”. I’m still figuring everything out so I’m not going to reveal much at this point. What I will reveal is the main characters name: ‘The Protagonist’ and a wee bit of concept art which will accompany my submission.